Featured Musicians | The Positive Music! 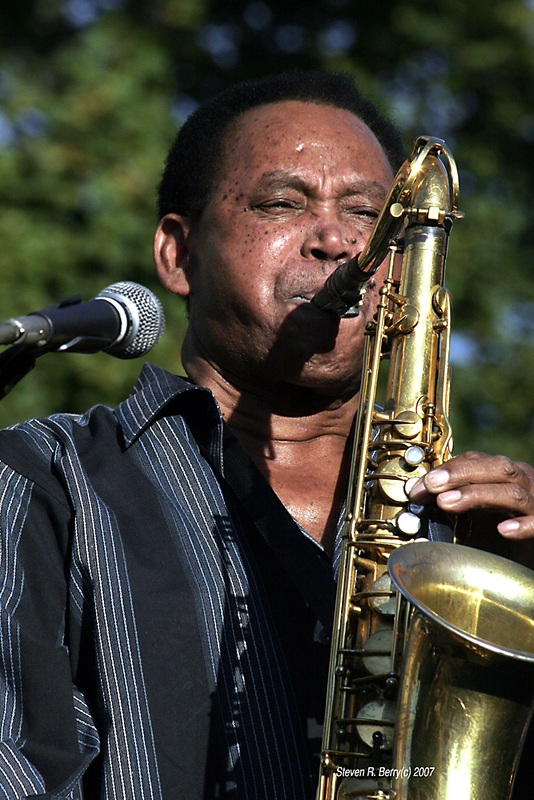 Heath is an African-American jazz saxophonist, composer and arranger. 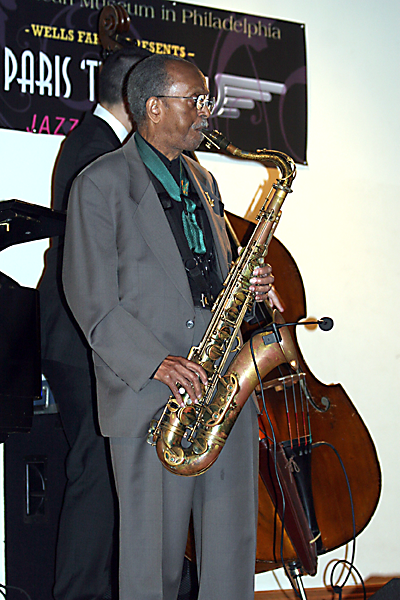 He is the brother of bassist Percy Heath and drummer Albert “Tootie” Heath. he originally played alto saxophone but switched to tenor saxophone after the influence of Charlie Parker on his early work. Born in Trenton, NJ but raised in Philadelphia, Pennsylvania, acoustic pianist, Orrin Evans was among the ” Young Lions” of straight-ahead jazz who emerged in the 1990’s. His main focus is “Hard Bop”. 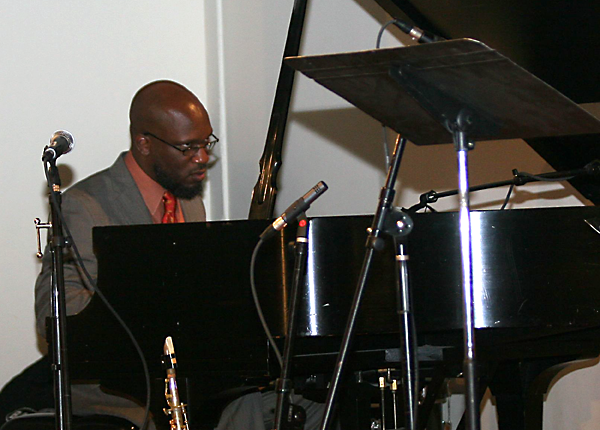 He was influenced by McCoy Tyner, Horace Silver, Bud Powell and Thelonius Monk, among others. 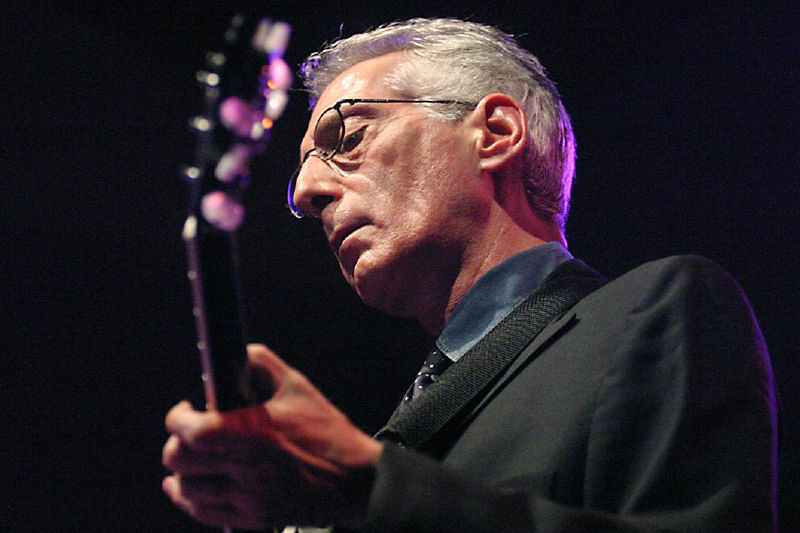 Martino is an italian- American jazz guitarist and composer within the post Bop, fusion, mainstream jazz, soul and “Hard Bop” idioms. he began playing professionally at age 15. 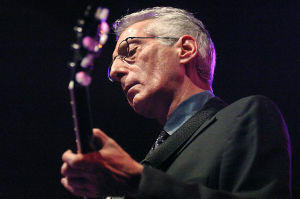 Martino has made many recordings as a sideman and also under his own name. Sudler was born Monnette Goldman in Philadelphia, Pennsylvania. She started her music education with the piano but started to play guitar at the age of 15. 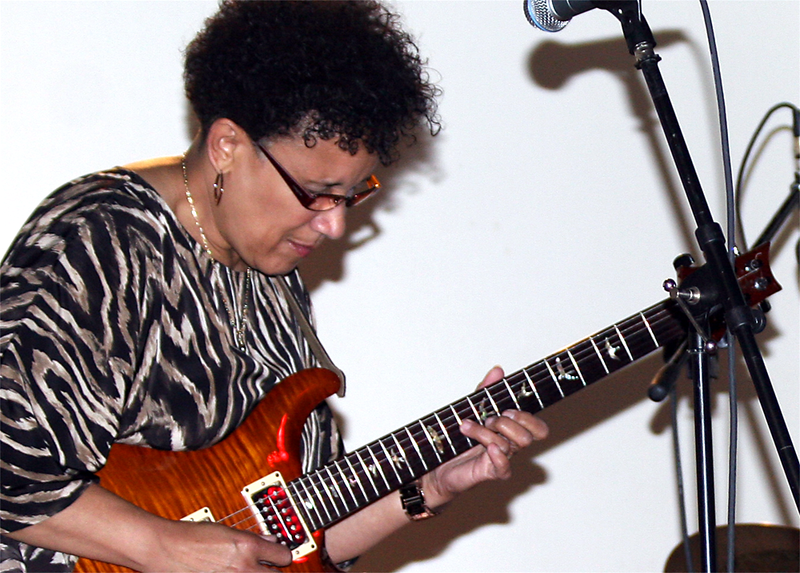 She has recorded with Hugh Masekela, the late Grover Washington, jr., the late Byard Lancaster, Odean pope, Kenny Barron, Steve Turre, Frank Lacey, poets, Sonia Sanchez and Trapeta Mayson, as well as bassist Gerald Veasley and Reggie Workman. 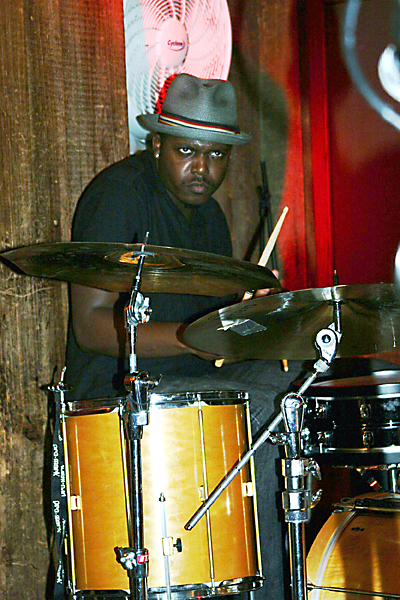 Faulkner first laid eyes on a drummer at the church he was attending in West Philadelphia. Finding his calling, he was not only given an instrument but a purpose in playing it. “god is the main powering force behind everything that I’m doing,” he says. After moving to philadelphia at the age of ten, Pope began in earnest his lifelong study of music. He grew up in a jazz rich territory with other Philadelphia notables; J. Coltrane, L. Morgan, C. Brown, B. Golson, M. Tyner, the Heath brothers, R. Bryant, the Barron brothers, a. Shepp, J. Merrit, J. Garrison, P. “Joe” Jones and D. Gillespie. Williams is a legendary alto saxophonist who truly represents ” the sound of Philadelphia “. 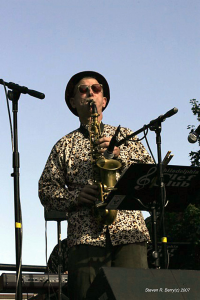 He grew up playing the horn as a youngster and soon found his love with music. Tony also had a passion to keep jazz alive. 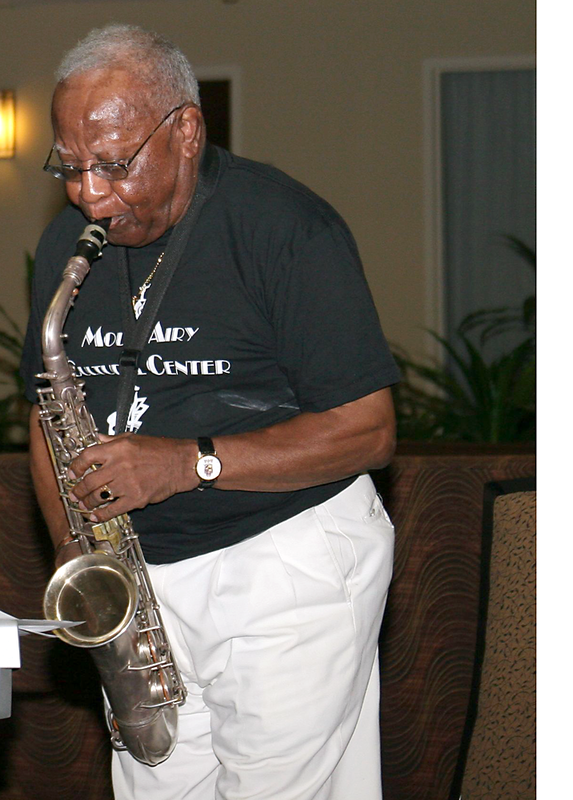 He started a jazz theory and music program that is now known as the Mt. Airy Cultural Center, Inc.
Zankel became a Philadelphia in 1975 to raise his family and expand his artistic vision without heed to commercialism or trends of the times. Zankel’s intensive studies of tonality and rhythms with Dennis Sandole have lead to his development into one of the most striking and original composers of recent times. Dahi Divine, Dennis Fortune, Don Gardner, Warren Orree, Bernard Samuels, Bill “Mr.” Carney, Trudy Pitts, Bootsie Barnes, Lee Smith, Norman Connors, Stanley Clarke, Rufus Harley, John Blake, Jimmie Merritt, Chappy Washington, Lovett Hines, Charles Beasley, Lucky Thompson, Terrell Stafford, Daudelbakra, Yesseh Furaha Ali, Jimmy Oliver, Sam Reed, Dave Burrell, Marion Salaam, Tony “Stickman” Wyatt, Reggie Workman, Sun Ra, Leon Mitchell, Shirley Scott, John Blake, Charles Fambrough, Archie Shepp, Mickey Roker, Grover Washington, Jr., Eddie Jefferson, Micheal Ray, Eddie Jones, Frank Jackson, Nazir Ibo, Immanuel Wilkins.